For most, the Law School Admission Test (LSAT) is the most challenging part of the application process. When you consider the fees and preparation needed to successfully take the exam, it’s ideal to only have to take it once. However, as a large number of law school applicants have come to realize, there can be several advantages to retaking the exam. 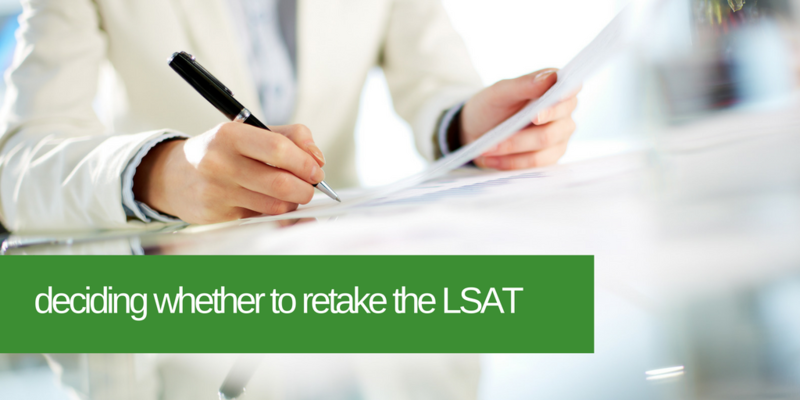 Here are some things to consider when deciding whether retaking the LSAT is right for you. There are many examples of repeat testers improving their scores by five points or more. However, keep in mind that according to data collected by the Law School Admission Council (LSAC), most repeat testers who improve their scores only do so within a slight margin. Therefore, be realistic when considering a retake and as you set your LSAT score and admission goals. As you can expect, one of the challenges of retaking the LSAT is the possibility of a lower score. Thus, an honest evaluation of your previous study methods is key. If you could have significantly prepared better the first time around, such as by taking a prep course instead of self-studying and/or dedicating considerably more time to studying, then a successful retake is possible after you make the needed adjustments. On the other hand, if you’ve already given it your all or are planning to use the same study methods you’ve used before, it’s a strong possibility that you’ll see similar results or even end up with a lower score. In several cases, a slight increase in your LSAT score can make a big difference. If your score is not too far below a school’s median, raising it by a few points can make you more competitive for admission or even result in promotion from a school’s waitlist. 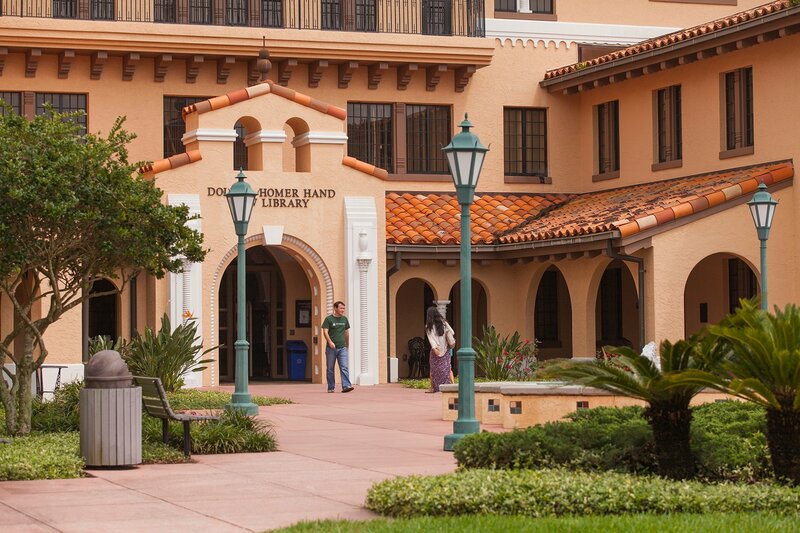 It’s also common for applicants to retake the exam for better scholarship opportunities, even when their original score would be considered admissible. Determine how your desired schools view multiple scores and make sure the timing of a new score is right. While many schools focus on your highest score and may welcome two or more attempts, some may average your scores and/or limit the number of attempts they will consider. Also, if you’re only retaking the exam for better scholarship eligibility, confirm if a new score would be timely by making note of scholarship deadlines or when funds historically run out at a particular school. Overall, if you think that retaking the exam is right for you, remember to set realistic goals, adjust your study routine as needed, and consult your desired law schools so that we can help advise you along the way. With continued hard work and perseverance, a successful retake can help get you closer to achieving your goals.